Simply put, the prime rate is the interest rate a bank will charge on a loan to its most creditworthy customers. The prime rate can fluctuate from bank to bank and is partially determined by another interest rate known as the Federal Fund Target Rate (FFTR). There is a good deal more that goes into answering the question: what is the prime rate, and how does it work. 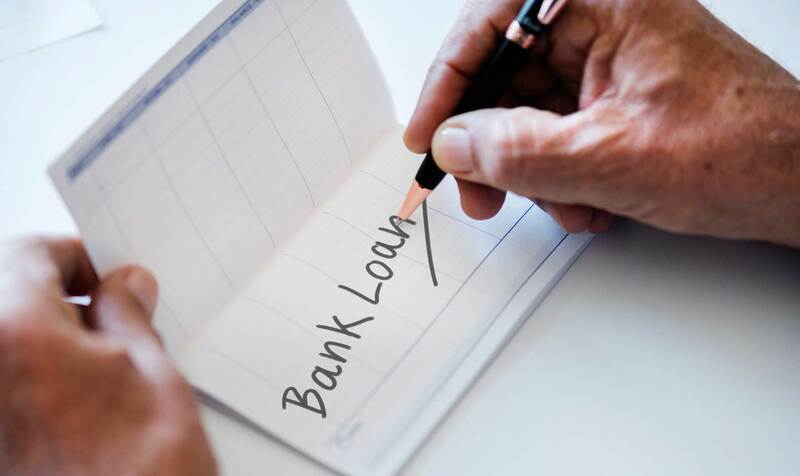 We will do our best to explain what is an admittedly complicated topic, but if you plan to borrow money either as a home loan, a credit card, or a student loan, the prime rate is a metric you should pay attention to as it will directly affect your interest rate. What Is the Importance of the Prime Rate? We gave a simple definition to 'what is the prime rate,' above. In this section, we will try to dig a little deeper into the question and help you understand what it is and how it comes to be. As we stated above, the prime rate is the interest rate commercial banks charge their most credit-worthy customers. Credit-worthiness is determined by the risk of default on the loan. A bank will often only give the prime rate to corporations or against secure loans. These entities will have a low risk of default; therefore, they will receive the lowest possible rate. Sounds easy, right? Well, let us understand things more deeply. The lender or bank can charge interest rates below the prime rate, and individual banks are not required to use the US Prime Rate. The US Prime Rate is not a legally binding measurement, and particular lending institutions may adjust their prime rate according to their concerns. A lender may offer rates below the prime rate to, especially low-risk customers as the rate is merely a benchmark, not a legal agreement. An important figure in calculating the prime rate is the Federal Funds Target Rate or FFTR. The FFTR is the rate that banks charge each other on overnight loans they use to maintain their federal reserve standards. 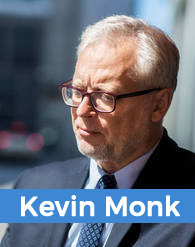 United States law requires banks to keep a certain percentage of their customer's money on hand at one of twelve regional Federal Reserve banks. To keep this percentage, banks will borrow from other banks. The banks charge interest on these transactions, and that interest rate is the FFTR. The Federal Open Market Committee, the Federal Reserve's 12-member monetary policy body, is responsible for setting this rate. But why do we care about the FFTR? The prime rate is usually calculated as three-percentage points above the FFTR. So if the FFTR is set at 1%, the prime rate will be set at 4%. Since the prime rate is not a number set in stone, it may be more beneficial to a potential borrower to pay attention to the Federal Open Market Committee (FOMC) and what they are predicted to do regarding the FFTR. If the FOMC determines the economy is growing and inflation is increasing, it is likely they will raise the FFTR. If the economy needs a boost, the FOMC will probably lower the rate. If the FFTR goes up or down, the US Prime Rate will do the same. If the economy is going strong, a borrower might want to move quickly to secure a loan before the FOMC raises the FFTR. If the economy is in a downturn, perhaps it would be advisable to wait for the interest rate to go down. We began this section with the question: What is the prime rate? We have given a simple definition and then tried to help you understand some of the parts that make it move. The next question is: Why does it matter? The prime rate is the lowest interest rate a lending institution will charge. Often, lenders reserve this rate for corporations or business owners with high individual credit scores. If you are one of these people, great. If not, then your interest rate is going to be the prime rate plus a certain percentage. That percentage, known as margin, is determined by a lenders assessment of your creditworthiness. Institutions will charge higher margins to higher risk customers to offset the risk they are taking by lending the funds. If a lender determines that you are high-risk, that is a high potential to default on a loan; then the lender will charge a higher margin. The lower the risk, the lower the margin. We stated above that the prime rate is not set in stone, but it is a benchmark used by most institutions so that a typical loan will be the prime rate plus the determined margin. In variable rate interest loans or credit cards, when the prime rate changes, the rate of interest charged on those balances will change. This can lead to a change in monthly payments, directly affecting your pockets. This is one reason carrying large balances on variable interest rate loans, and credit cards are not recommended. Knowing the prime rate and understanding how it works, particularly the FFTR can be helpful in saving you money. Simple money management would advise you borrow at low interest rates. Paying attention to the FFTR can help you determine when the best time to borrow may be and depending on how big of a loan you are considering, a couple of percentage points one way or the other could lead to large savings. Understanding what is the prime rate and its importance is just the beginning. Keeping an eye on trends and using them to your advantage is the next step. Consider that since 1983, the prime rate has never dropped below 3.25% and has never gone above 13%. The prime rate hit these marks in 2008 and 1984, respectively. The current prime rate is 5%, with an FFTR of 1.75%-2%. The Wall Street Journal is considered one of the best sources to follow trends regarding the prime rate. The prime rate can be affected by many factors, but some big ones to consider are default rate, inflation, credit market, and strength of financial institutions. The default rate is the number of defaulted loans on the market. A high number of defaults is bad for banks because they have to pay back those loans at the prime rate. The Federal Reserve may lower the prime rate to help banks to not default on their loans. The Federal reserve also monitors inflation and the prime rates effect on it. While it's not an exact science, lower interest rates lead to lower inflation and lower prices and increased borrowing. That is where the credit market comes into play. If the market is healthy, consumers are confident in employment and their ability to pay back loans, so they borrow more. A healthy credit market may influence the Federal Reserve to increase the prime rate. On the other hand, a poor market leads to consumers being more reserved with their spending and borrowing habits. 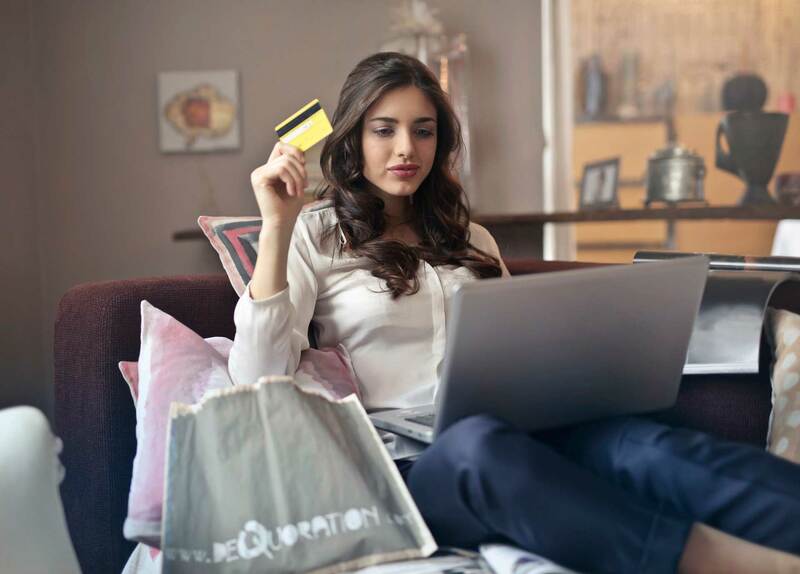 The Federal Reserve and its decisions regarding the prime rate can greatly affect how people spend and borrow and therefore affect the overall economy. One last consideration is the strength of financial institutions. During major economic downturns, it is possible for banks to go bankrupt. By lowering the prime rate, the Federal Reserve can help keep these banks from going bankrupt. We can't forget the Federal Open Market Committee and the Federal Fund Target Rate when considering what is the prime rate. 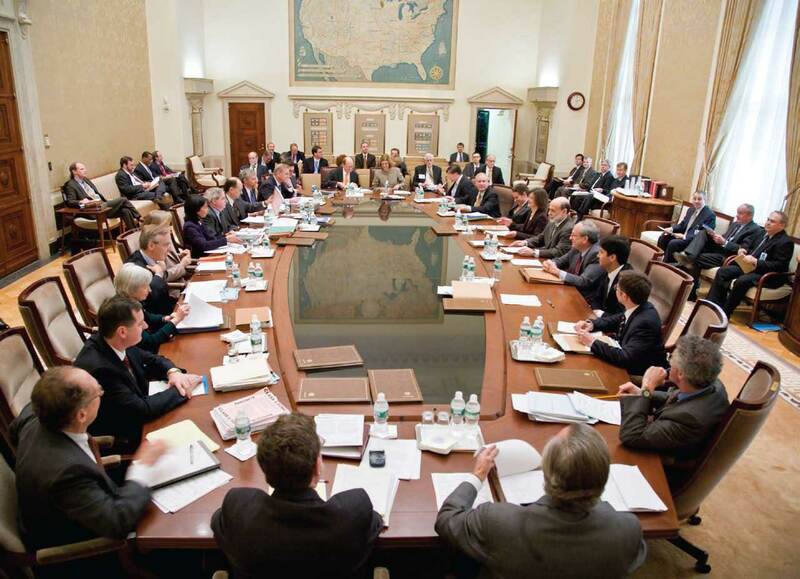 The FOMC meets eight times a year to determine whether the FFTR will go up or down. They will increase the Federal Fund Target Rate if they perceive the US economy to be growing in such a way that the rate of inflation or inflation expectations is too high. Conversely, certain trends, such as a high unemployment rate, a flagging US economy, a potential recession, or inflation below 2% may cause the Federal Open Market Committee the lower the FFTR. We have discussed what is the prime rate, given an easy definition, and then dug deeper into it. We talked about some important acronyms like the FOMC and the FFTR, and we talked about some factors that go into determining the prime rate. If you understand the prime rate as the lowest interest rate a lender will charge to its most creditworthy customer, then you are most of the way to understanding what is the prime rate. While interest rates and how they come to be are not the most entertaining reads, it is important to you as a consumer. We discussed how it affects the interest rate on money you borrow, but also consider the effect the prime rate has on inflation and the price of goods. It is important to be a conscious consumer. We should know who the people are that are making these very important financial decisions for the country and we should know the factors they consider when making these decisions. By doing that, we can be a little more aware, and maybe save some money in the process.